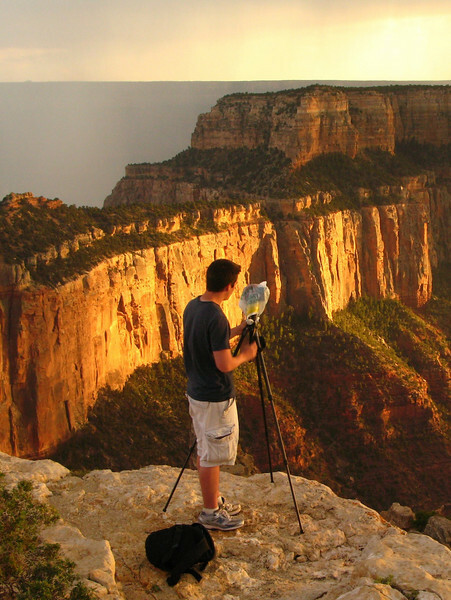 Work one on one in Tucson, AZ with professional nature photographer Conor Quinlan and learn to take breathtaking vivid landscapes images straight from the camera. Please read everything below carefully before contacting. TIME: Anytime (scheduled). Can be as short as two hours or as long as a couple of days. PRICE: $50 per hour (MIN. of 2-hours) Workshops a day (about 10 hours) or longer will have a better price, please contact for pricing. WORKSHOP IMAGES: Below there are images taken by Conor Quinlan during ACTUAL private workshops. Each photo has a description. These private workshop session are one on one and can be about anything with regards to landscape and wildlife photography. Camera control, special techniques, lighting, composition, ect are just some of the many topics that can be discussed during the workshop. The great majority of all private workshops take place out in the field (doesnt matter how short) in the same gorgeous areas where some of my most popular images were captured. 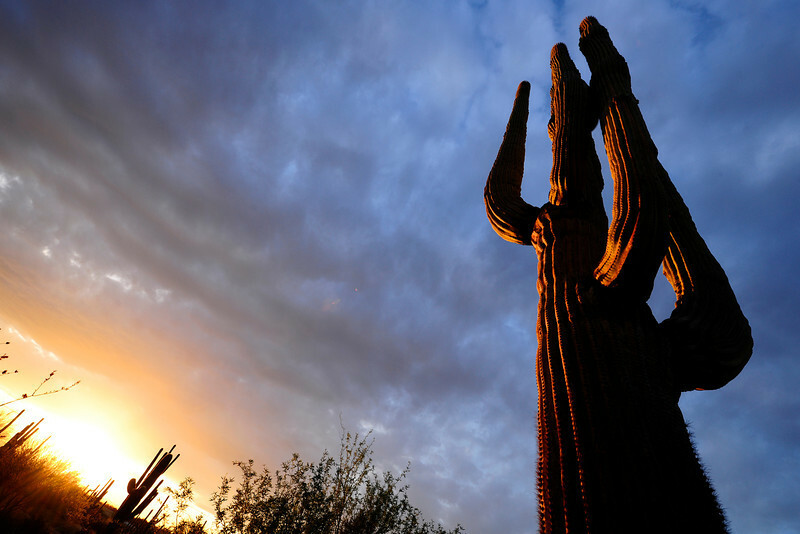 The Catalina mountains, Saguaro National Park and Sabino Canyon are among the most popular places to visit during the workshop and are covered with incredible landscapes and creatures. Tucson has some of the most outstanding sunsets in the world making the opportunity to capture some very beautiful images extremely high. One private workshop session can teach a photographer what could normally take years to learn and is many times more effective and useful than a standard workshop or class. A 2-hour private session will easily be as effective as a standard full day workshop! SIGNING UP: If you want to schedule a workshop or have any questions please contact me by email or phone (email is preferred) (email link and phone info are below) PLEASE LEAVE MESSAGE IF CALLING ON PHONE IF YOU WANT TO HEAR BACK FROM ME. 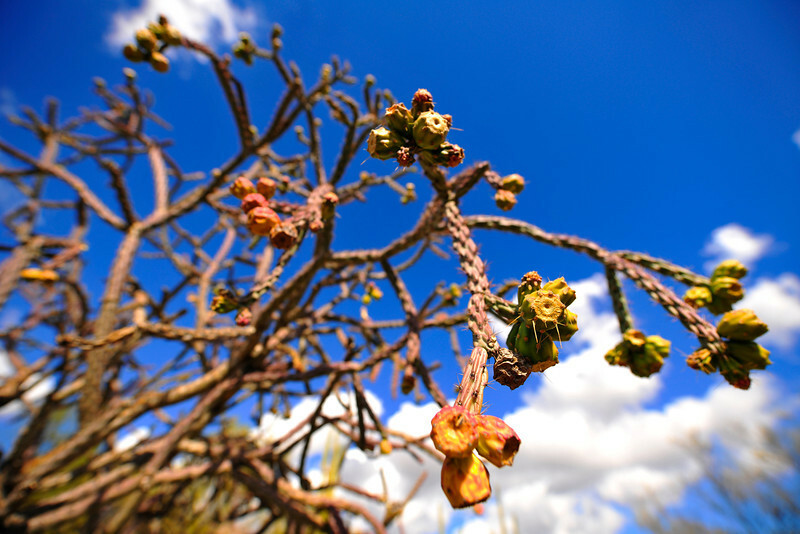 WHERE: The standard private workshop will begin at the base of the Catalina Mountains in north Tucson (very beautiful area) so there will be no time wasted driving to shooting location for workshops only a couple hours long. 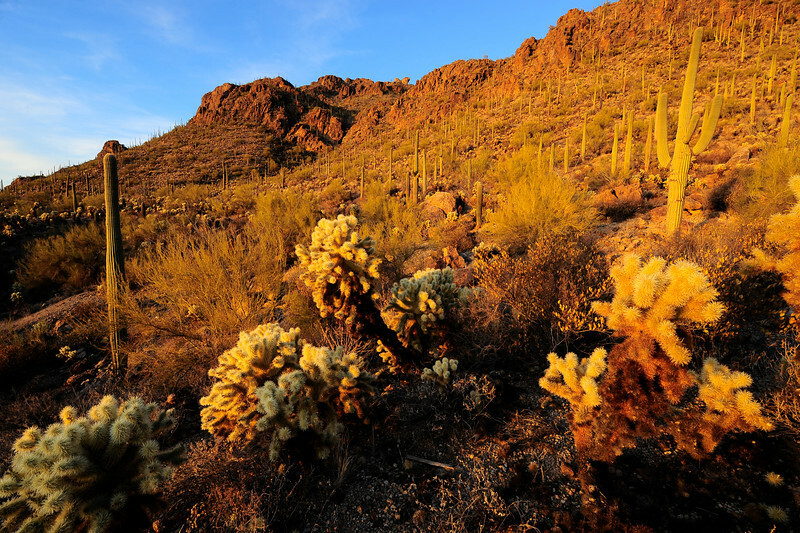 Longer workshops (5 hours or longer) will include other beautiful locations to visit (saguaro national park, sabino canyon, desert museum, ect.) The exact location where we will meet will be discussed once signed up. EXPERIENCE LEVEL: Any and all experience levels are welcome to join. PAYMENT: I accept cash, checks or paypal. I will take payment at the beginning of each workshop. A DEPOSIT is required in order to reserve a private workshop, this will go towards your workshop fee and will NOT be refunded if you cancel or do not show up for the workshop. Taken during a 15 hour on 4/23/2011 (Day and a half) workshop during sunset at the base of the Catalina Mountains. You will see similar landscapes (even the same if you want) no matter how long or short (2-hours) your workshop is. This image was captured during the same workshop in the same place as above a day earlier. The description above applies to this image as well. This image was capture by Conor Quinlan during his very first private workshop on 10/31/2008, this is my MOST popular photo on this website. 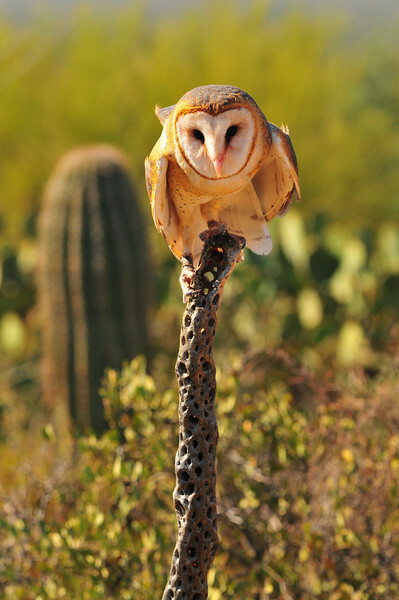 The barn owl was capture at the Desert Museum during a free flight bird show. If you are interested you must sign up between 10/24/12 - 4/10/13, this is just an estimate as the schedule has not been announced yet. 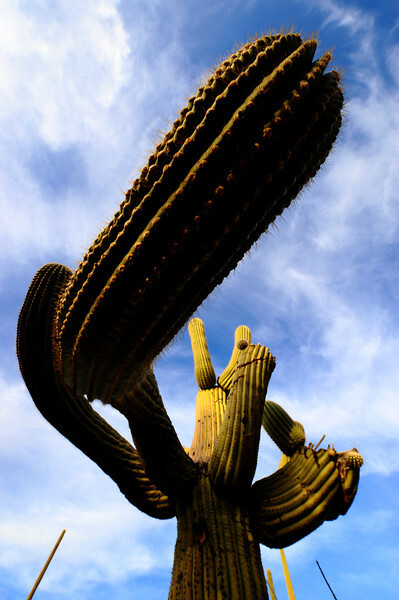 This image was captured during a private workshop on 1/08/2010 at Saguaro National Park. This is one of the several places to choose from for workshops 4-hours or longer. The longer the workshop the more locations you can choose. This image was also captured during the day and a half workshop at the Reid Park Zoo. It is the perfect place for improving the skills of photographers interested in wildlife. 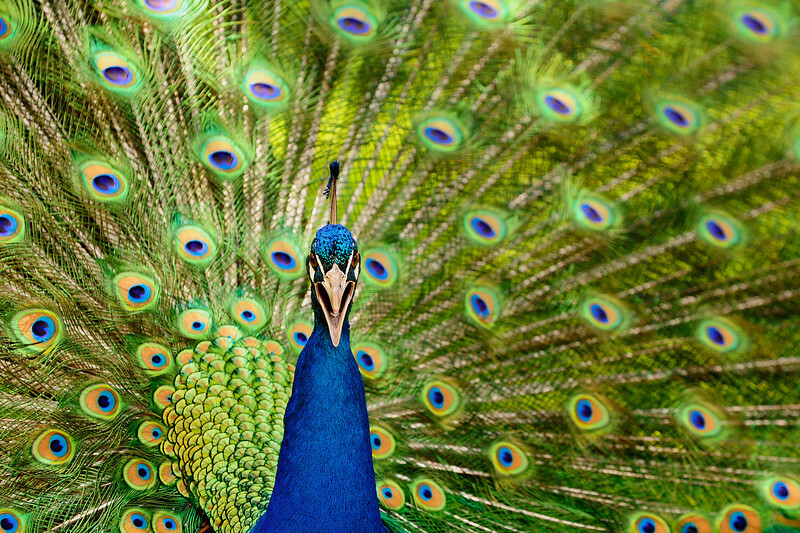 Plus you get a great diversity of wildlife shots and the results are much more satisfying than in the wild where you would never find a peacock. Taken on 11/25/10 during another private workshop, as with previous images this was taken at the base of the Catalina mountains. 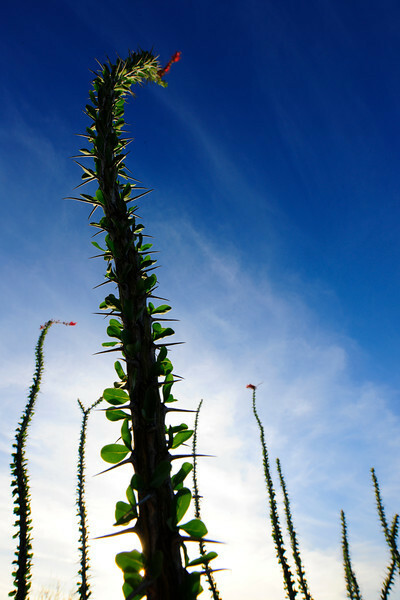 This final image was capture during a private workshop on 3/10/10 in Saguaro National Park during sunset.